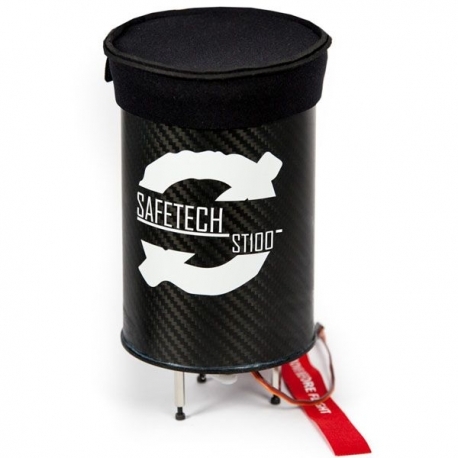 This new parachute rescue system will allow you to secure a drone up to 9kg (19.8lb) in any circumstances. 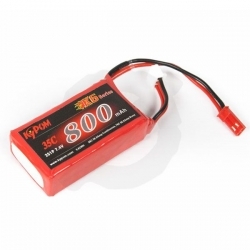 The ST100 is suitable for the DJI S800 and S900 drones. Thanks to its new ejection technology, the parachute is ejected and deployed in less than 0.8s, with a deployment height between 4 and 10 meters. 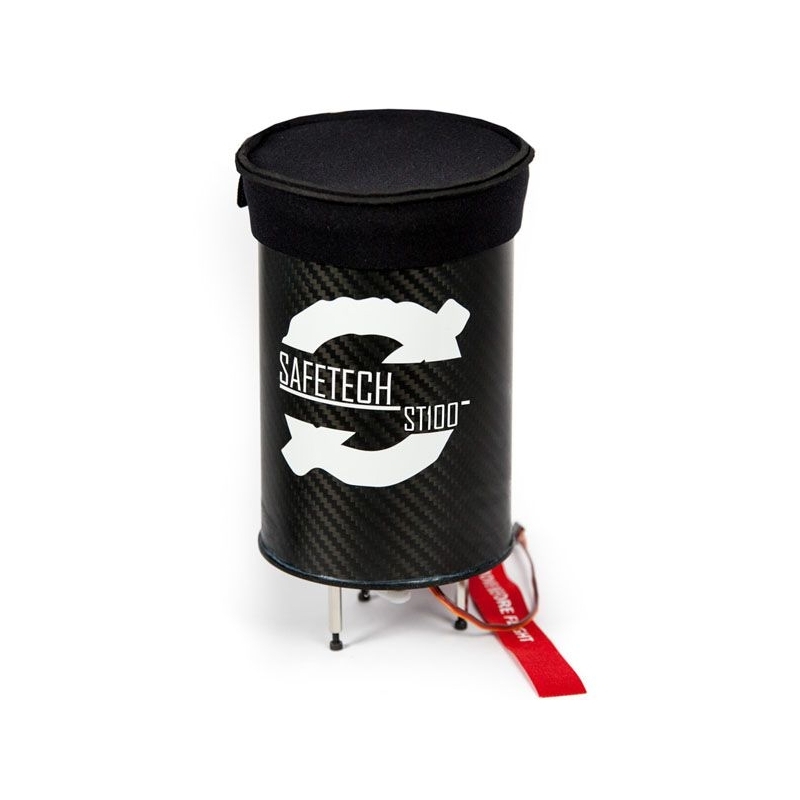 Unlike the competitors’ systems, the Safetech® does not apply a permanent pressure on the parachute, which allows to guarantee a safe ejection, a super fast deployment and also a longer parachute shelf life, without repackaging it every week. A new parachute geometry was especially developed in order to offer the lightest rescue system, compact, a flight steadiness and an opening efficiency. 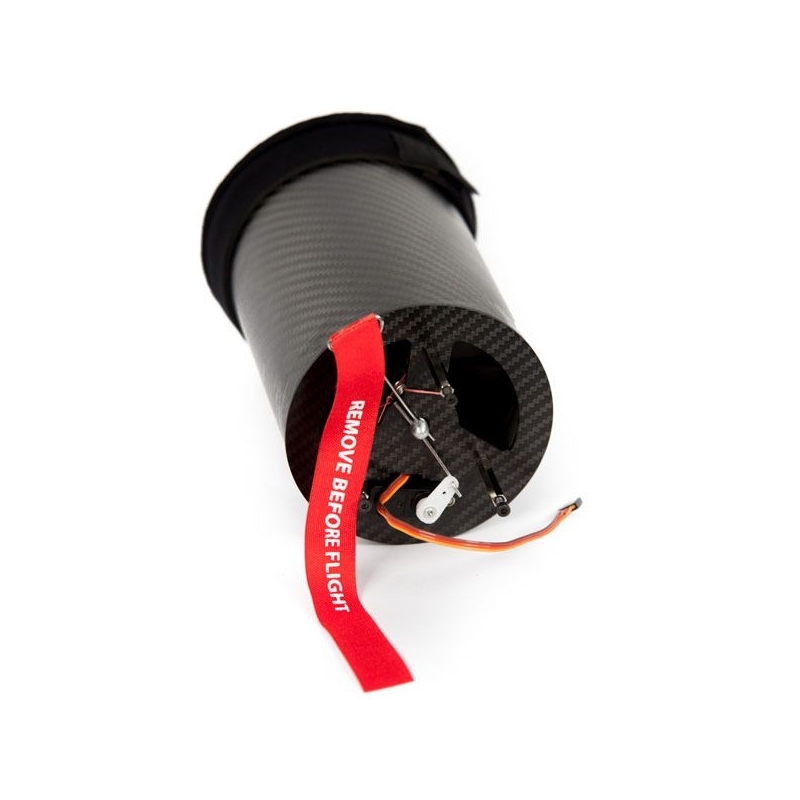 You will benefit of a low sink-rate with a maximal impact energy of 68J for a 9kg (19.8lb) drone weight, with a rescue parachute kit only wheighing 700gr (1.54lb).